Maria Isabel Morgan, REALTOR® | 2nd Weekend of Austin City Limits (ACL) Music Festival! 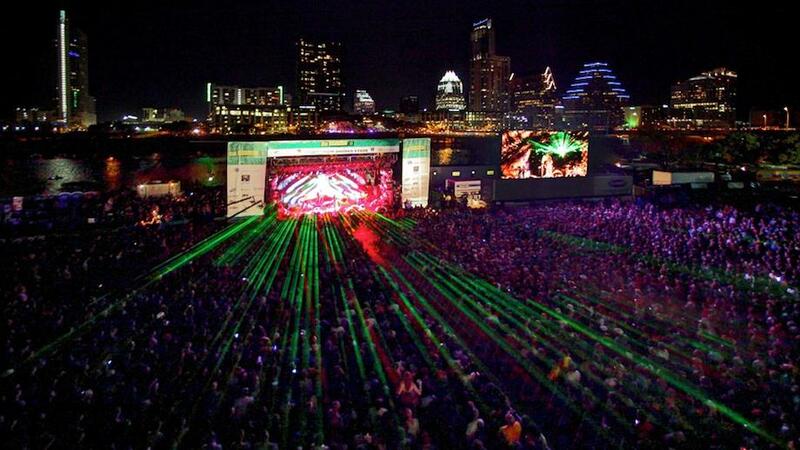 Maria Isabel Morgan, REALTOR® | 2nd Weekend of Austin City Limits (ACL) Music Festival! If you missed the 1st Weekend this is your last opportunity! When: October 2nd. October 7th thru October 9th. Join us for the 2nd weekend. If you missed the 1st. weekend this is your last opportunity. Our 2nd. weekend of our Annual ACL Music Festival is here folks! It is held in Zilker Park in the beautiful Austin, TX. This is a perfect reason to take a break, bring your friends/family and enjoy lots of great music and food. The festival will have a diverse lineup of acts with 8 stages and more than 110 bands not one weekend but two 3 Day weekends. You definitely won’t want to Miss the 2nd WEEKEND 3 DAY, Music and fun filled festival in Zilker Park, Austin, TX! So if you need help with ACL, feel free to comment and I will pop back on and answer them as soon as possible!